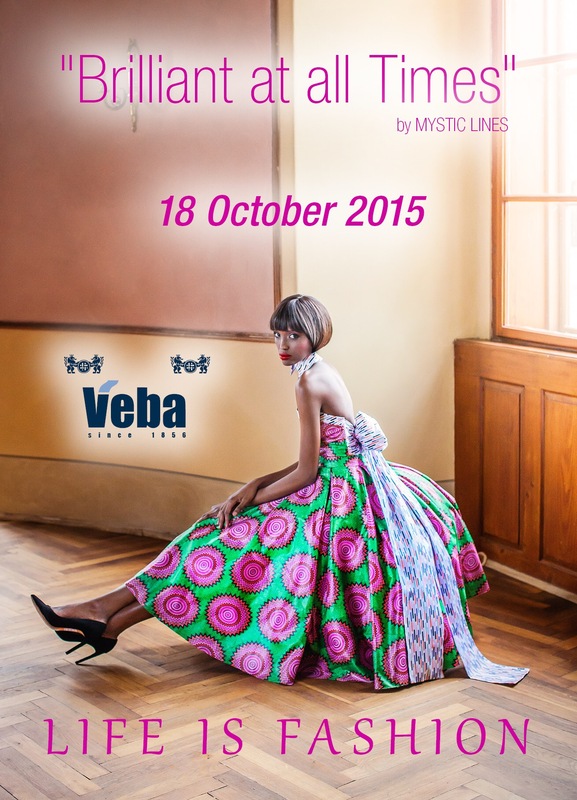 Veba Textile mills is excited about the unveiling of its new collection from the Mystic lines. The unveiling which is themed, “Brilliant at all Times” will be done with a fashion show, showcasing top African and European designs at Havillah House of Events in Oniru on the 18th of October, 2015. This event is expected to attract top fashion designers, A-list celebrities, key influencers in the fashion industry, a wide array of high profile personalities in the media, fashion lovers and so much more. There will also be a live performance by Femileye, the Fresh sound of Afro Jazz. Other acts include Toni Tones and Naomi Mac. “Veba continues to produce high quality brocade prints, ensuring that consumers get designs that suit their personalities, no matter how unique. The essence of having different designers to work with the new collection, is to have them interpret the mystic lines in diverse designs, giving guests a different feel with each display on the runway. I will like for people to experience the amazing feeling that I get when I wear any of the Veba designs especially as it endears admiration from people and has become a great conversation starter’, says Ifeoma ‘Oma’ Ehiri, Media Brand Ambassador, VEBA Textile mills . We are also delighted to inform you that the event will be hosted by Mercy Ajisafe popularly called, Omo London. She is the supermodel OAP and has hosted quite a number of top events including the just concluded Africa Fashion Week Nigeria. She has a very delightful persona and we can’t wait for her to thrill all at the event. Prior to the event, Veba will be giving out fabrics worth 14,000 Naira each to 3 people on Instagram. To be a part of that giveaway, follow the brand on Instagram, @vebafashion. For more information or press enquiries, kindly contact Oma on 08031314773. You can also reach her via email, ijehiri@gmail.com. You can visit the Veba’s showroom at 386 Muritala Mohammed Way in Yaba, Lagos, Nigeria. Stay Brilliant At All Times because Life is Fashion!